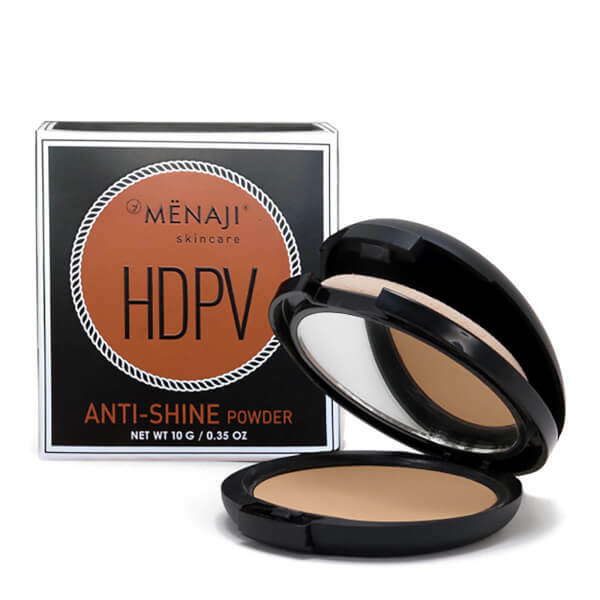 Create smooth, seamless coverage with Menaji Anti-Shine Powder, a men’s face makeup that expertly disguises imperfections. The weightless powder applies and blends effortlessly to sweep away excess oil, balance redness and uneven skin tone and conceal large pores and fine lines. Ideal for daily use and for photography and film needs, the face powder will leave skin looking flawless.